Attend Advanced Battery Systems 101: A Basic Primer on Advanced Battery Systems on November 15, 2017 at the Kodak Cell Assembly Center. NAATBatt International holds its first educational program for the North American advanced battery, the program, Advanced Battery Systems 101, gives new workers in the industry and other interested persons, an understanding of advanced battery chemistries, battery cell design, battery cell manufacture, battery system design and battery testing protocols. 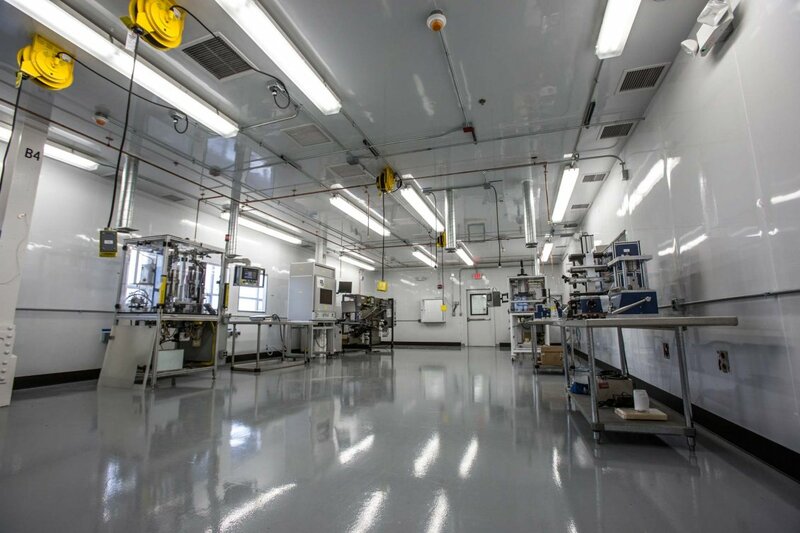 NAATBatt hopes through this and future programs to enhance the quality of the advanced battery workforce and to support the growth of advanced battery manufacturing jobs and technologies in North America. The course will include a tour of the new Kodak Cell Assembly Center in Rochester. Attendees will have the opportunity to see firsthand many of the processes and systems they will be learning about during the class. NAATBatt has assembled a world-class faculty of experienced battery executives from among its member companies to teach the class.